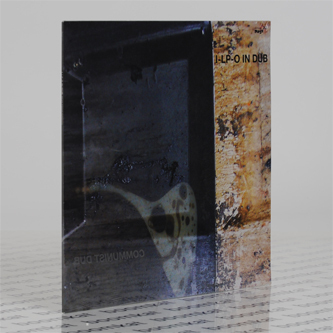 Hell just froze over: Pan Sonic's lesser-spotted Ilpo Väisänen finally returns with a solo album of industro-dub rhythms recalling his little-known but killer output as Liima and Piiri. It's all new material, stringently focussed on the bare-bones dynamics of Jamaican dub proper but, filtered with the precise, austere approach of Pan Sonic as a "statement against technocracy and the erosion of human community." 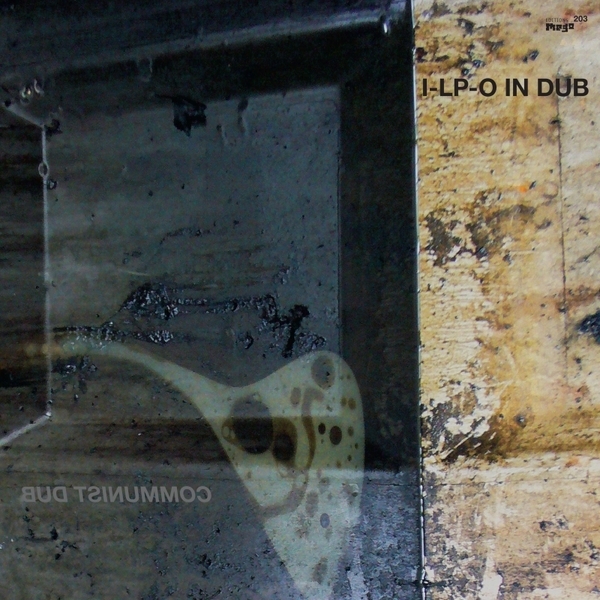 Dub's organic qualities are swapped for patterns of barbed-wire structure and tones so cold that they perpetually shatter on impact, presenting a uniquely stubborn exploration of rhythmic accord and textural harmony that looks to examples of the 20th century's attempts, and perhaps failures, as inspiration for a music which reflects society's fractured efforts at cohesion. Fundamentally, it's deeply funky, too, fracking intricate fissures of swing and shuffle with the classic dub tools of reverb and echo, placing the listener teetering at the edge of abyssal riddims as seductive as they are ruthless. Anyone into the clinical propulsion of SND, Peder Mannerfelt or Raster-Noton needs to get involved.